You are landing so many lucrative opportunities that your team is always busy. So far, delivery of the work is on time, but you’re turning down jobs to avoid potential friction with current clients. After all, when the incoming demand is greater than your workforce can withstand, the output tends to be poor. When you begin passing on opportunities because you lack the employees, it's time to consider hiring more staff. Your employees are looking noticeably fatigued. It's gradually affecting their performance. Already, some employees are looking for jobs elsewhere and you've noticed a higher than usual number of sick days being used. It's entirely possible your employees are feeling the crunch, but they just don't want to complain about the workload. If your employees are showing signs of being overwhelmed by work, it's time to hire more people to ensure your best employees don't jump ship for greener pastures. Growing your business means more clients and more clients means an increased workload.Relying on your existing workforce alone will lead to work overload. You'll need to hire new employees and mix them with your current team to ensure that you are able to consistently deliver the same quality of services that your clientele expects. Combining your old and new employees creates a perfect opportunity for them to learn from each other and improve your business operations. 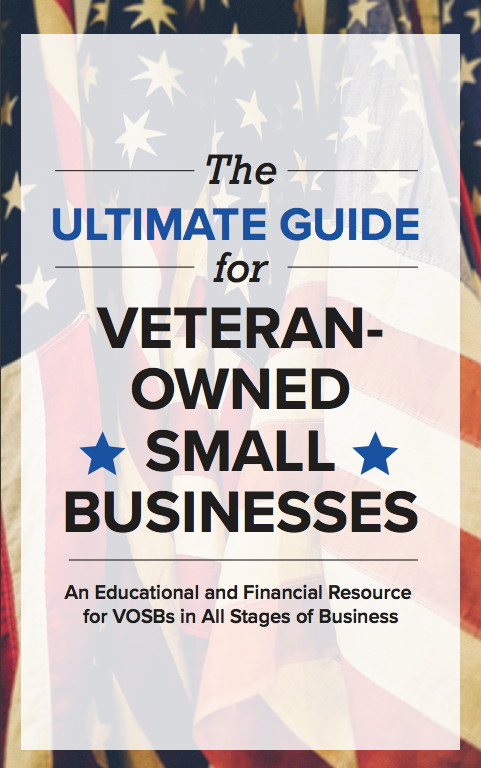 Download our free ebook, "9 Tips to Grow Your Veteran-owned Small Business"
How long does it take for a client to be served? Are the customers satisfied with the delivery or are they complaining and frustrated with the turn times? If your team is stretched to the maximum, chances are your customer service is starting to falter and clients are raising legitimate concerns over delayed services. If that's happening, it’s time to hire more staff. Your current employees are doing the very best they can, but there's still a need for them to work overtime. The problem with employees working overtime on a regular basis is that it results in extra expenses you could avoid if you had enough staff. If you're currently paying significant amounts of money for overtime work, add more employees. Sometimes revenue that each employee can generate for your business is a crucial metric that can set benchmarks for your business. 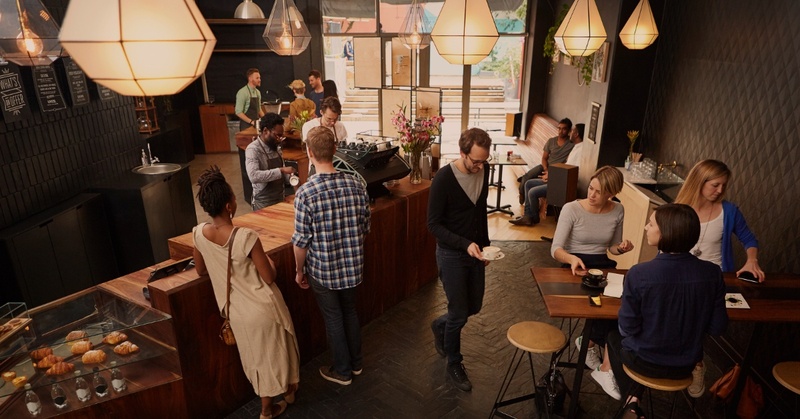 Identify the key staff segments that contribute most to the success of your business and establish how you can engage and retain them with adequate support. Hiring additional top-notch workers where necessary will create a competitive environment in your business, consequently boosting your revenues. If you or your senior employees spend a lot of valuable time assisting on junior level tasks, then it's likely time you made a job offer. One easy way to determine whether you need to hire additional support is to do a quick calculation on the dollar value of your time per hour. If you're performing tasks that would cost far less if assigned to somebody else, then consider delegating them to a new employee. Hiring more employees is not an easy decision to make! You need to assess your workload, the skills of the existing staff, your budget, and overall organizational goals. Any extra staff added to your team should bring value that justifies the cost. If any of the symptoms describe your business, it may be time to make that bold decision and add an extra pair of hands. 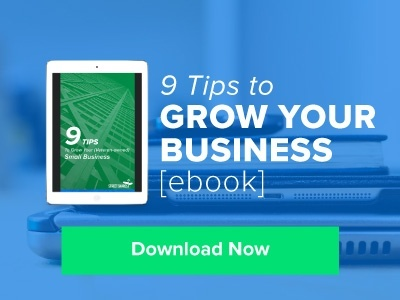 Want more tips on growing your small business, delivered straight to your inbox? Subscribe to the StreetShares blog!